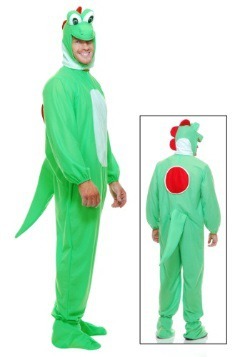 Whether or not people admit it, they would much rather be a dinosaur than a human being. Just think about it for a second. You could run through the land, eating anything you wanted to eat. You could roar up a storm. 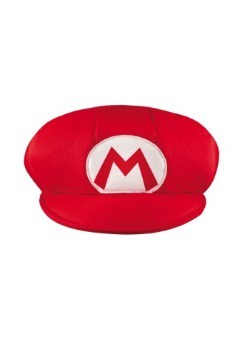 You could hang out with an Italian plumber and his brother. 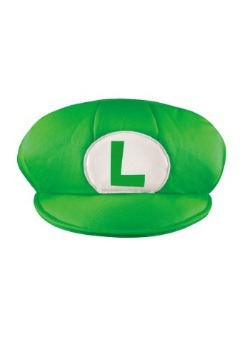 You could even give them a piggy back ride while you team up to battle against Bowser and his evil minions! 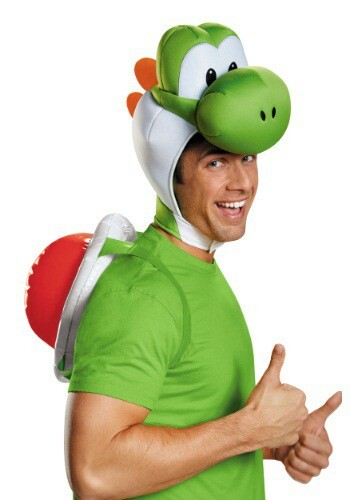 Okay, so maybe Yoshi is the only dinosaur that does those last couple of things, but maybe you should incorporate that into your daydreams of becoming a dinosaur! 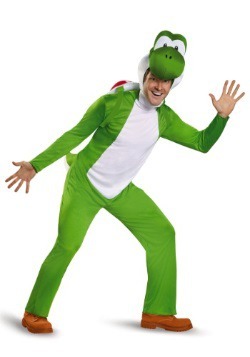 This adult Yoshi kit will help you realize that dream. 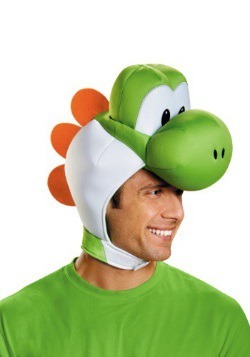 This kit comes with a plush headpiece shaped like Yoshi’s head from Super Mario World. 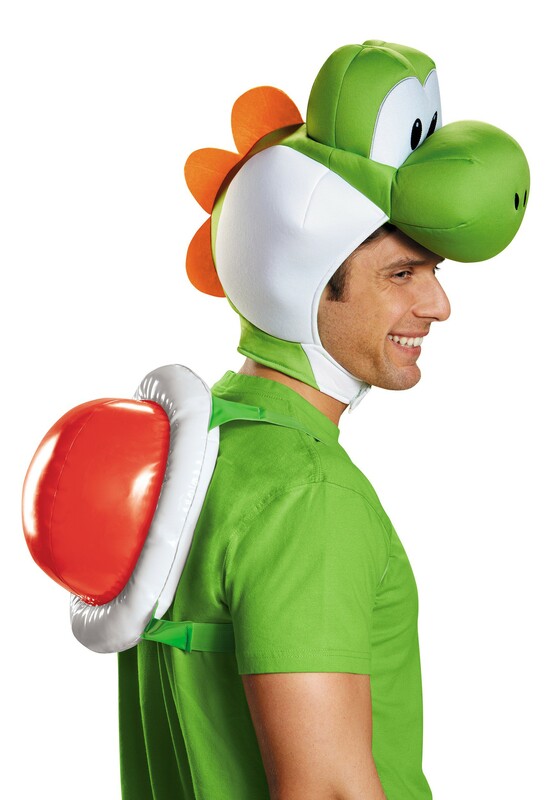 The shell, which fits on your back like a backpack, is completely inflatable to give you the complete look from the video game. 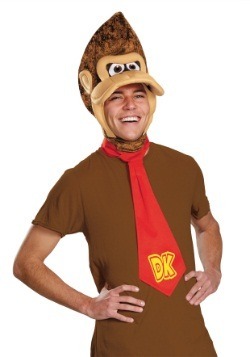 All you need to do is put it on and find yourself a few plumber pals in order to fight against evil! Or you could just call a truce with Bowser and race go-karts instead (that seems like way more fun).